Shesez's YouTube series "Boundary Break" takes the camera to new heights in video games, as they explore the worlds in video games to find new information and secrets. On April 24th 2018, Shesez uploaded an episode in the series that focuses on Kingdom Hearts 2. 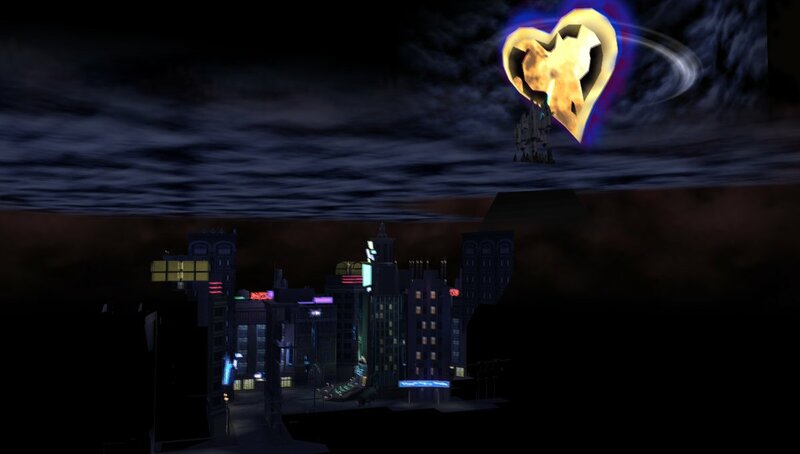 The video explores various worlds and environments from Kingdom Hearts 2, showing off unseen assets as well as discussing various development techniques that brought this game to life. 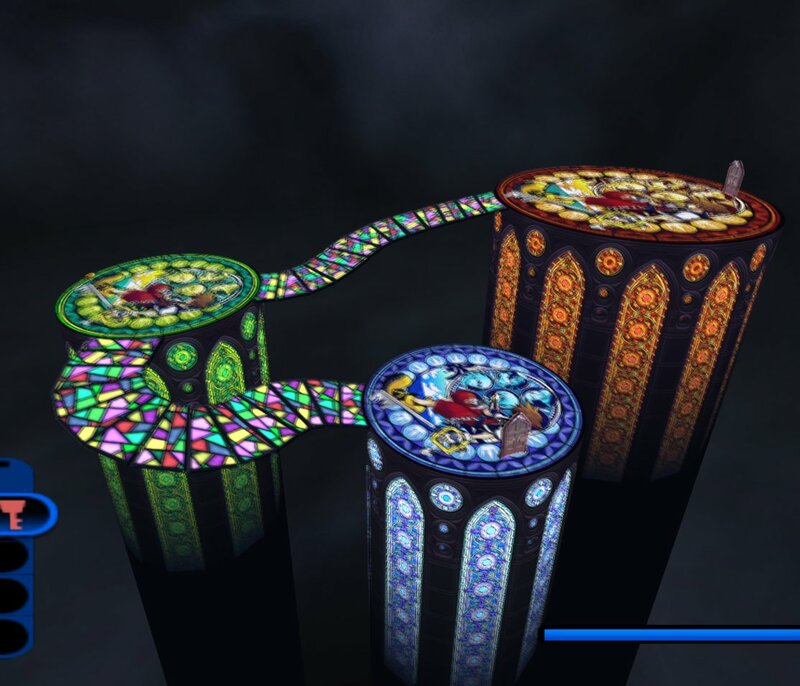 I'm not that far into it, but I had no idea the Sora/Roxas scene was made by duplicating the environment and rendering both screens for the players. This is a great video, absolutely check it out! All the more reasons why game development absolutely fascinates me. It's just those little details that make everything work in ways you couldn't imagine. Wait... So if the heads distort in first person cameras shots, then what happens during gameplay. 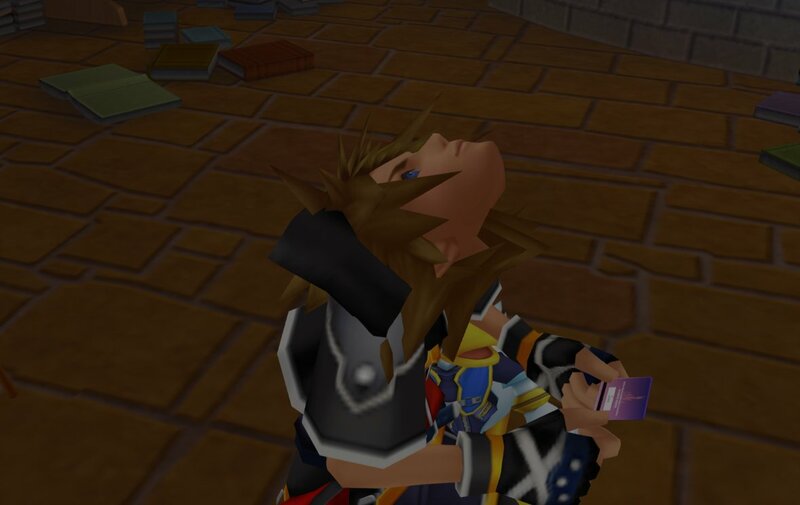 Does Sora just disappear? 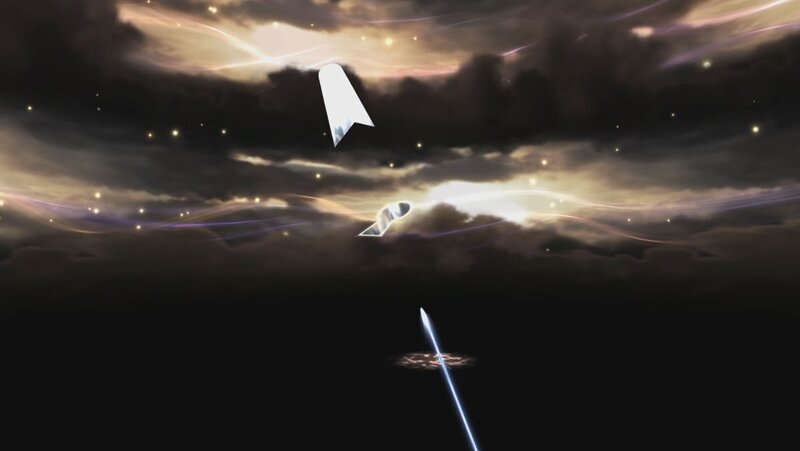 I loved the shot of Namine reaching for Roxas. If I were a dev I certainly wouldn't have done any work with Namine's face but it's a hilarious result. 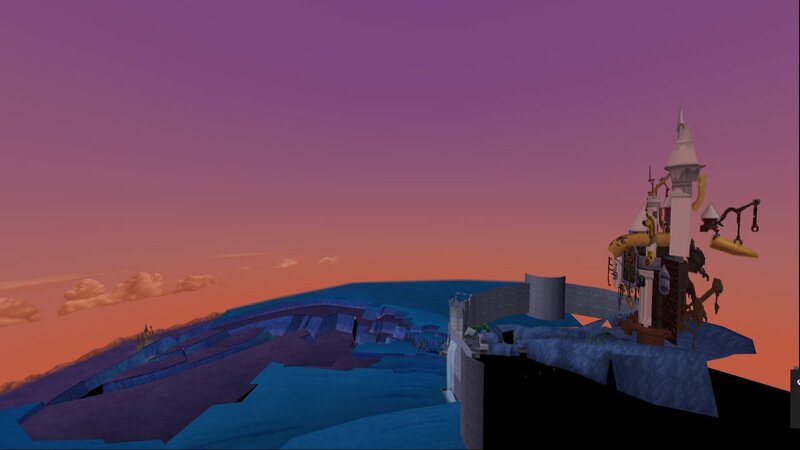 Also I can't go through Christmas Town anymore without knowing that there's a giant yellow sheet behind the skybox. 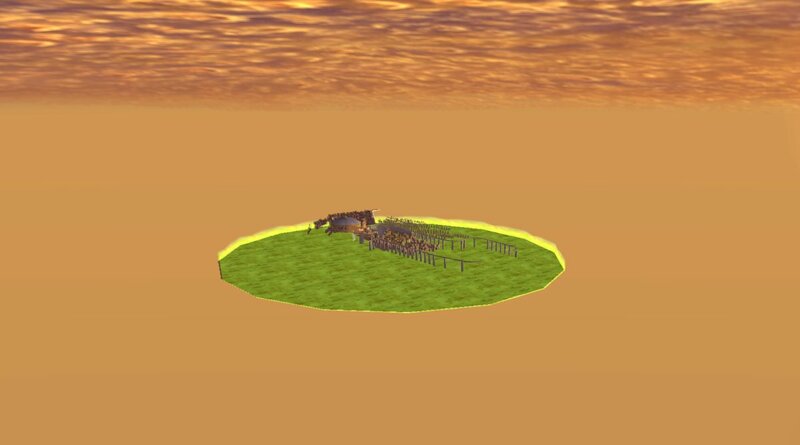 Meh, honestly seeing Twilight Town like that kinda takes the magic out of it, along with seeing how the models are each actually positioned during cutscenes. Having modeled in a gaming company before though, it doesn't surprise me. Still it's kinda depressing knowing it's all just an illusion. 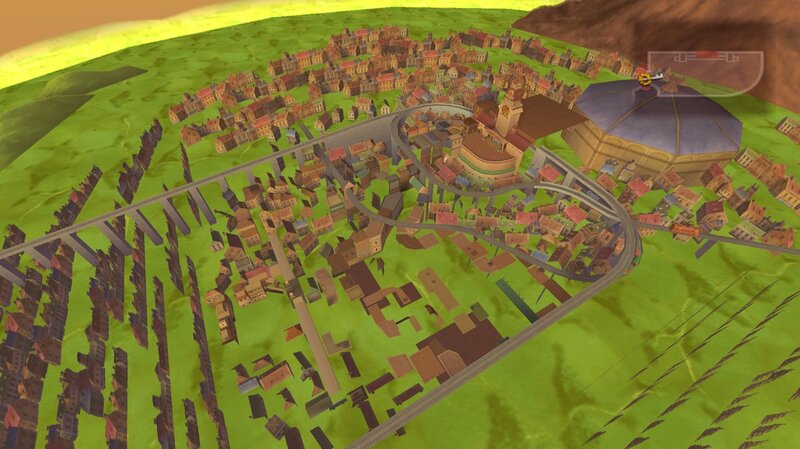 I'm hoping someday game engines will be advanced enough to be able to process whole maps, etc. From the ripped models of 0.2, it's getting apparent that we're slowly getting there. There's also FFXV which seems to render entire cities that you don't get to visit. So with the heads, I assumed that they just placed the camera in front of their face...but with the way they actually did it ..I was dying the whole way through that segment. We actually were told that in DDD they reduced Xehanort's head in that opening section in order to get that first person look. Seeing what Vivi looks like changes it because I didn't realise his head would have been scaled down to a dot. The rest where their heads were contorted around was just horrifying. I did think it was neat that if a character wasn't in a scene, like the Struggle tournament, they would vanish from the screen. Do you reckon this done for technical limits or a short cut or something? My guess would be that it was probably a little bit of both. After all, why render something that the player isn't gonna end up seeing. In the video, he says that this is more work but saves resources (it's a new scene with a new camera, but they don't have to load as many models at once), so I'm guessing this is a technical limitation, or, rather, saving a bit of memory. They would also get rid of the head as well. He explains it in the video, but it's just to make sure the face doesn't get in the way of what the camera is looking at. A lot of games will manipulate the characters' models in first person for movement or camera purposes. In his Skyrim video, he talks about the default character model, and when the character is scripted to move, the arms actually move inside of the body. Mmmm, yeah but he also brings up that other games might have their characters just freeze when the camera is off them (something we see with a few characters throughout the video, like SDG jumping into the Christmas Town portal) so I'm just highly curious about the endgame advantages this really would have had and the decisions behind doing it this way. 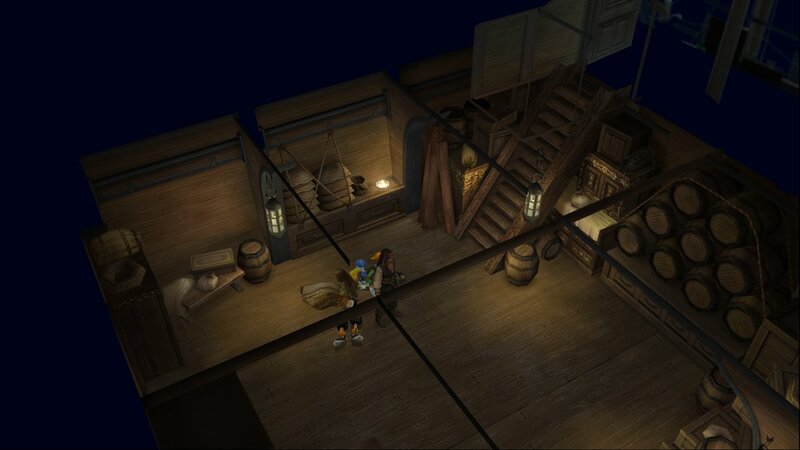 Even Aerith pops out during one of her scenes, and I imagine that is just because of the camera placement? Like the shot required a straight on view of Sora and Aerith was in the way. 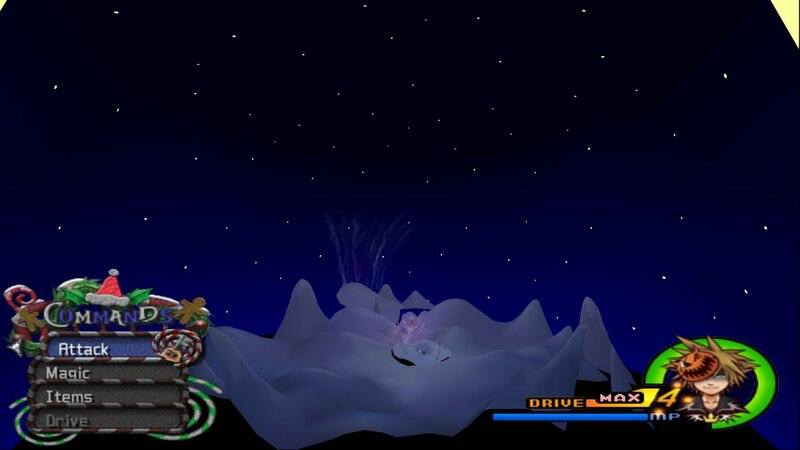 Deep Game Research says they are working on a free camera for KH1 and BbS so I'd love to see what they do in some scenes, especially the Keyblade Graveyard. Well, with the way the camera moves, it's possible that with just moving the camera would make it so the models were still visible depending on the angle, or that they were worried about memory considering that there's more than just one or two models to account for. 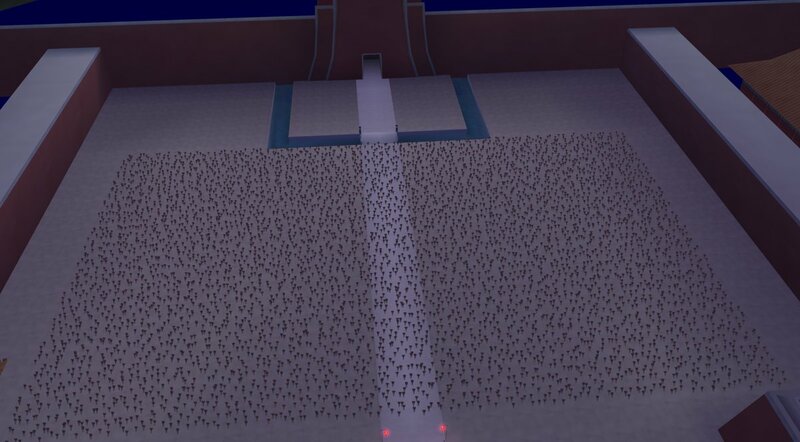 With those scenes, that's 2-3 models, but there's roughly 20 people in those shots. This also might just be preference of whoever it was that developed this scene, or they were having some other problems with the models or camera, that this might have been the easier way. 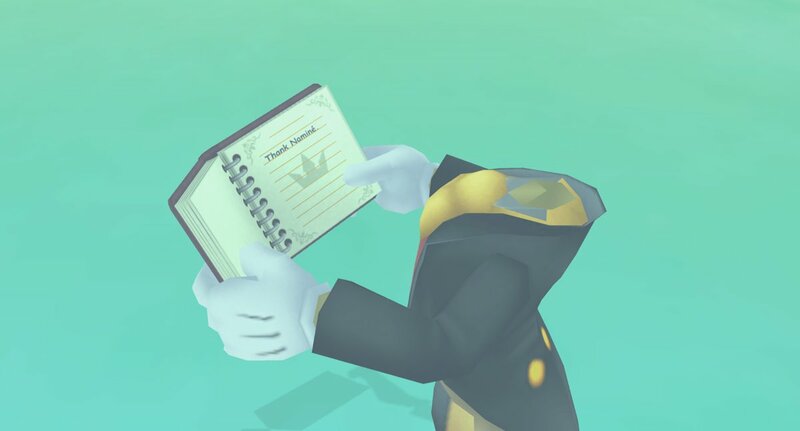 I'm actually surprised that Hayner's letter actually had words on it, and that Roxas has a Final Fantasy book. This was a fun watch, and pretty insightful! 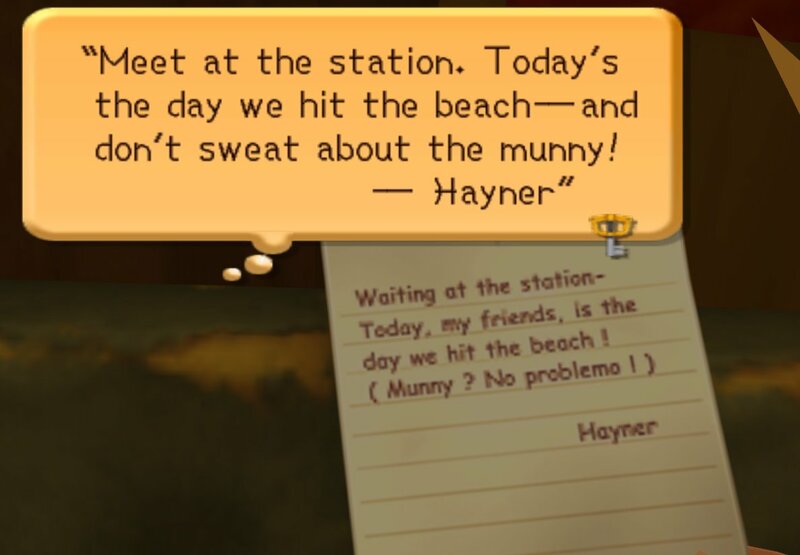 I've always been curious about how cutscenes functioned. The tram stuff in particular was pretty cool, the developers really went out of their way to make it look like the tram was in motion; pretty impressive stuff! I'm less surprised about the letter having words on it, and more surprised that the letter is coherent to begin with! 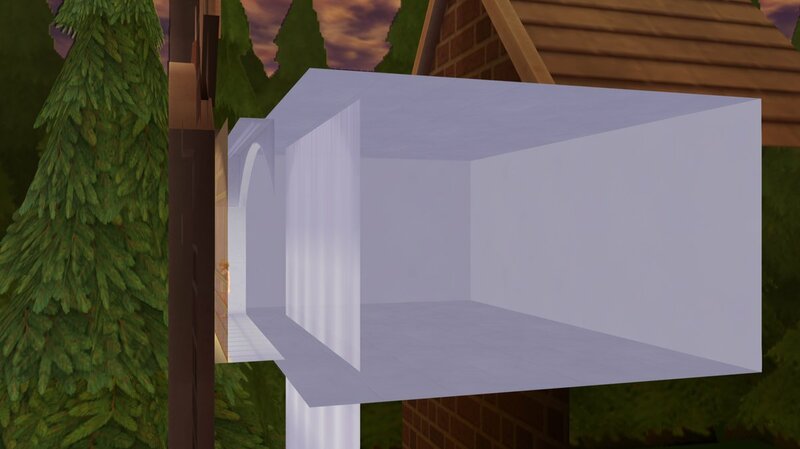 But it wouldn't be the first time developers have gone above and beyond with details like that, that you wouldn't otherwise see. Just as an example, in Persona 3 one of the characters is seen drawing in a sketchbook, but the PS2's resolution and perspectives don't really allow you to see what it is. 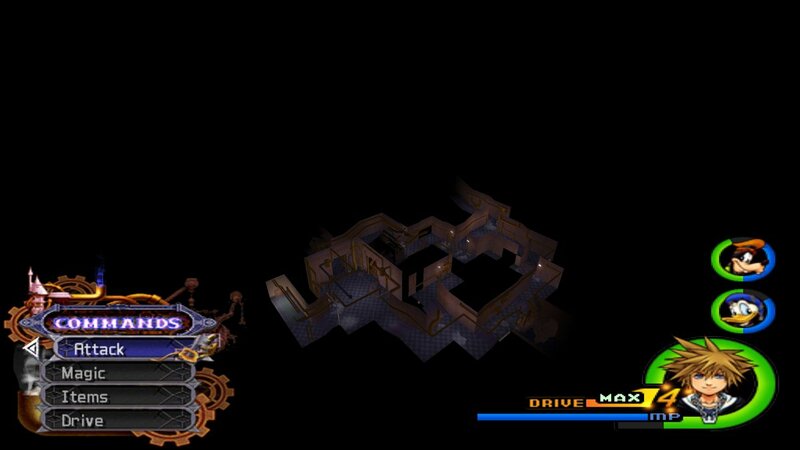 Emulating the game at a high resolution shows that the sketchbook actually has a highly-detailed drawing of the game's main dungeon, Tartarus, on it. I really do love stuff like this. Seeing how games work behind the scenes is so fascinating! Shesez made a great video and I love see behind the scenes stuff when it comes to game development, but it left me wanting to see how the developers created the cutscene where Sora daydreams about dancing with Kairi when he sees Jack and Sally waltzing together. Probably! I love that we can now view this video and have some great discussions about the behind-the-scenes techniques about Kingdom Hearts 2.
but it left me wanting to see how the developers created the cutscene where Sora daydreams about dancing with Kairi when he sees Jack and Sally waltzing together. If you want to see that, leave a comment on this video. They're going to release a video with more content. They probably did a simmaler technique to the keyhole scenes. 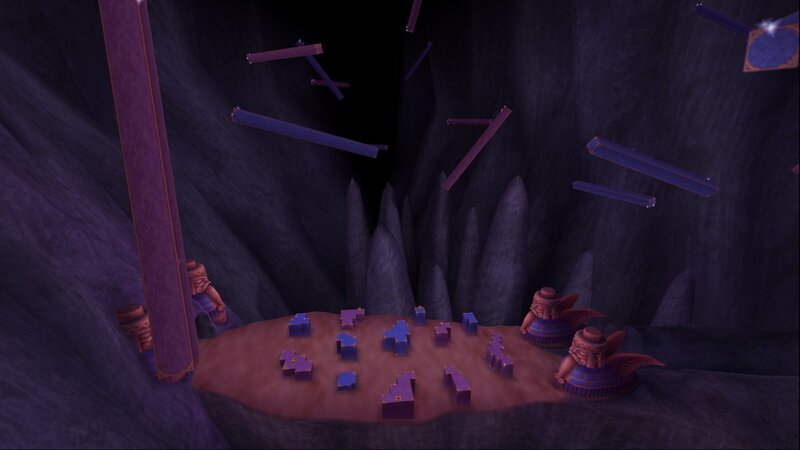 Using light effects to help when transitioning to the white void where Sora and Kairi danced. Man, such a great video. Loved every part of it. 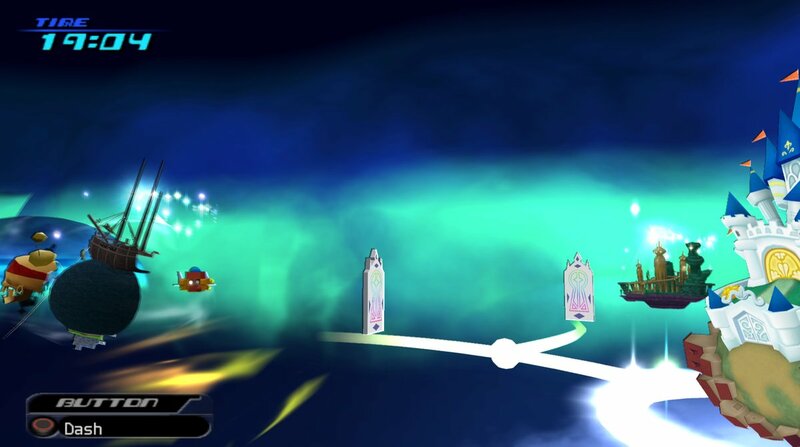 Namine reaching out Roxas, but using her entire model is hilarious. Pete's uber long arms is also super funny. I thought the head tilting when in first person mode was fascinating, but makes sense. And then for Jiminy, they just shrunk his head lol. 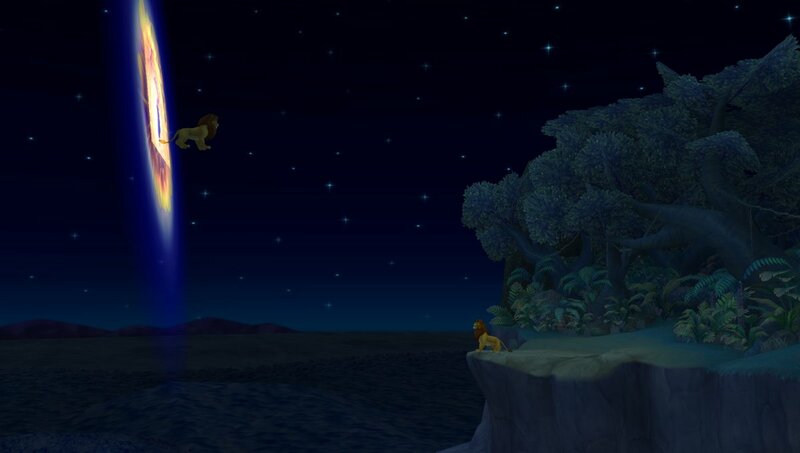 Also, I'm shocked they used Mufasa's full model in the sky, but used 2D animation to create the scene. That's an incredible feat. 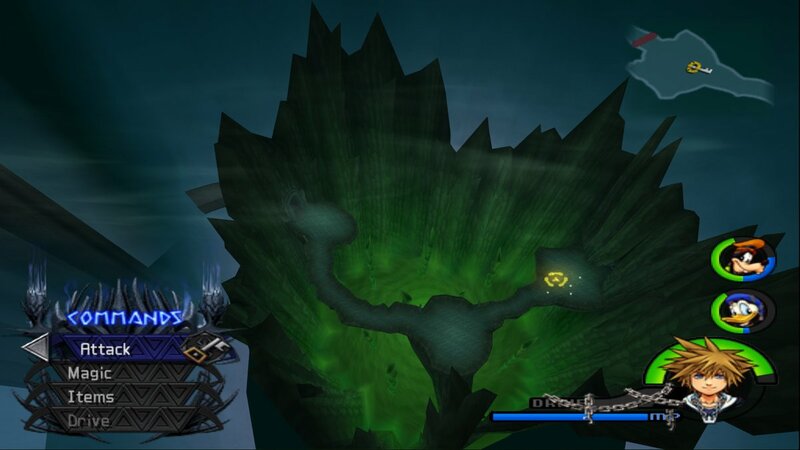 Another good part was when the city of Atlantis was show during the Little Mermaid cutscene, but it's just a 2D image. Cool video Chaser! Thanks for sharing. This is awesome, but it makes me wonder what square enix thinks about their little secrets being revealed. I'd imagine that as a company, they probably don't care that much. The game has been out a long time and on an old consol. If anything, they should be happy that we like the teqniques they use(d). This has me thinking about how they get those fancy PoV shots in live-action cinema...dun dun dun. Neat video, though. I know nothing about game development so it was interesting to see how much I had never even thought to consider while absorbing the content of the gameplay and cut scenes at face-value. My favorite bits were Namine reaching for Roxas and Pete reaching (reeeaaally reaching!) for that door. Good laughs. Some if it is just really cool, too. 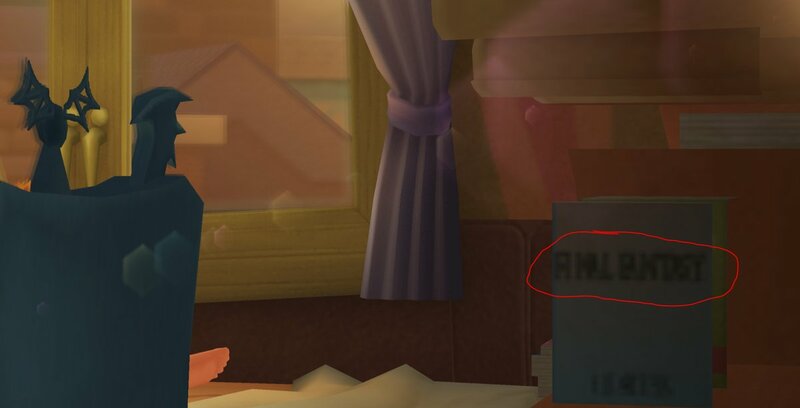 The swapping out of Sora's and Roxas's models in his room is something I once again just took for granted, so it's wild that there was this somewhat elaborate set-up for it. 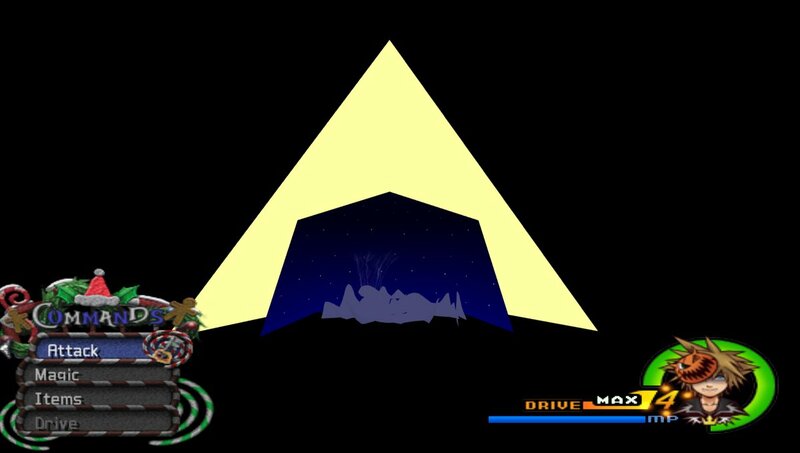 I also have to admit that I never noticed that Sora is visible in Roxas's window for a brief moment. And then seeing the outside of the train as it's moving along the tracks in both Twilight Town and on the way to Mysterious Tower was great.